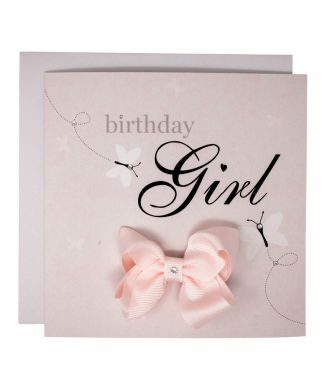 Perfect greeting card for a birthday girl. 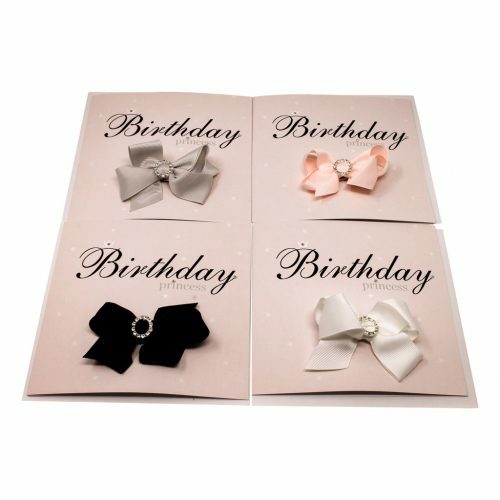 Clip with a double medium bow, decorated with round diamante rhinestone. 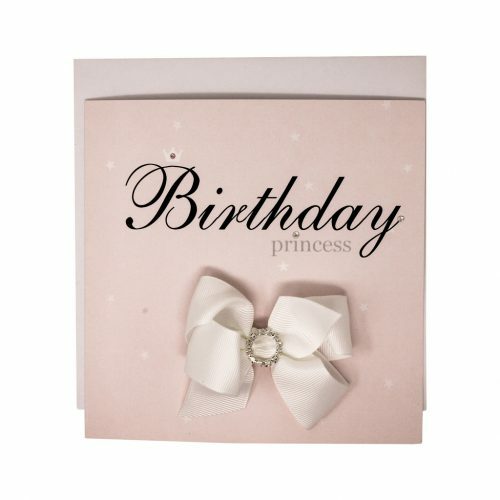 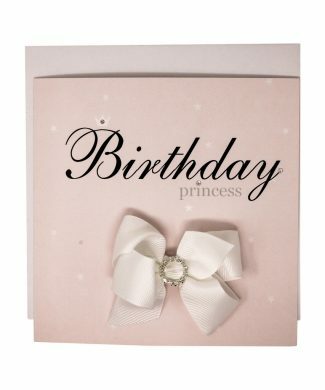 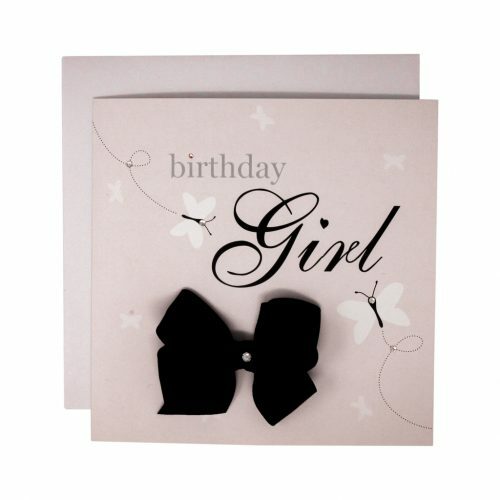 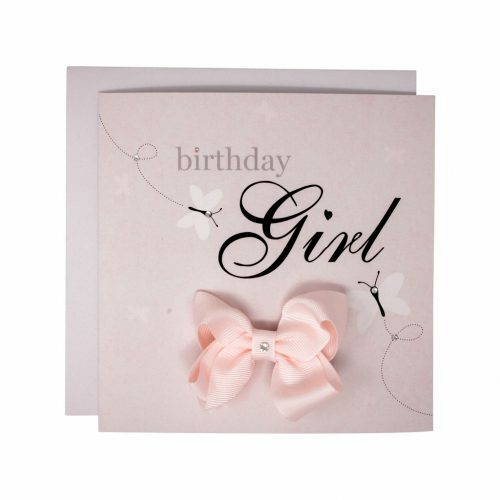 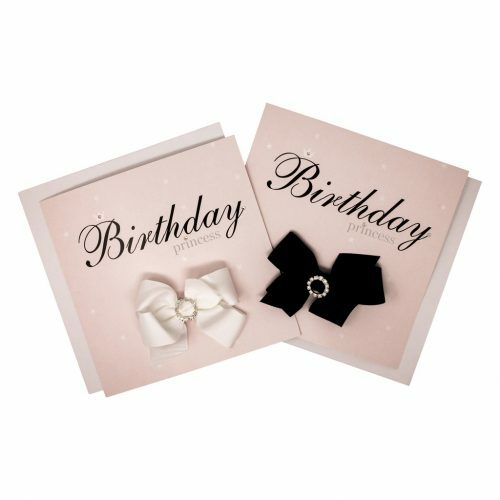 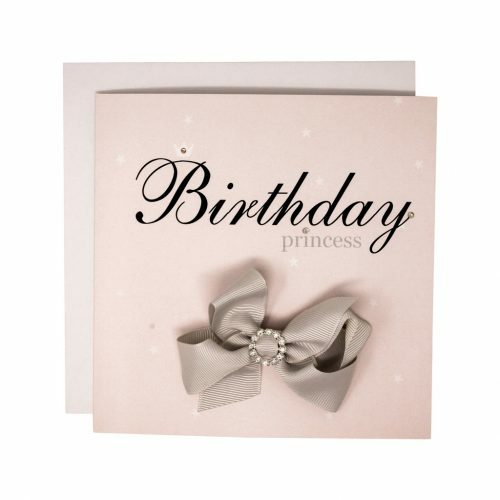 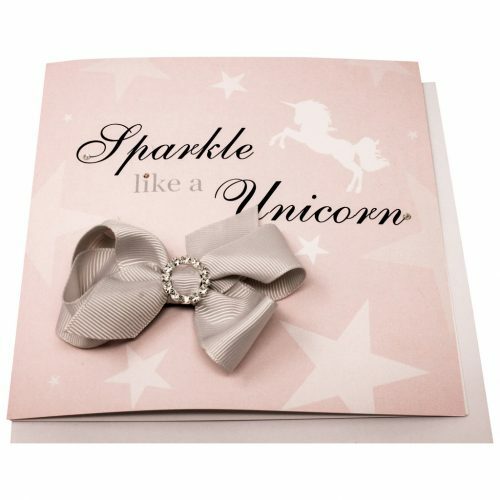 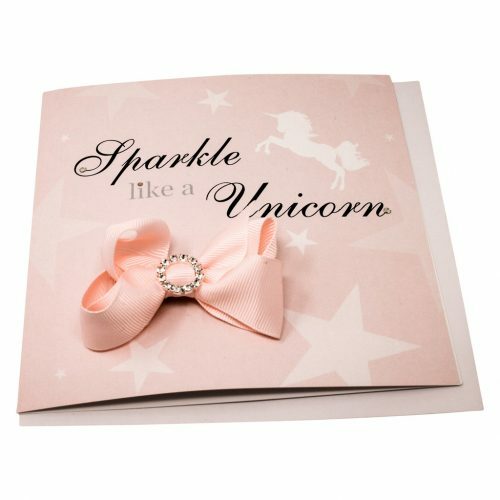 Card decorated with pink and clear diamante. 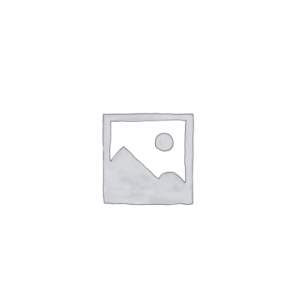 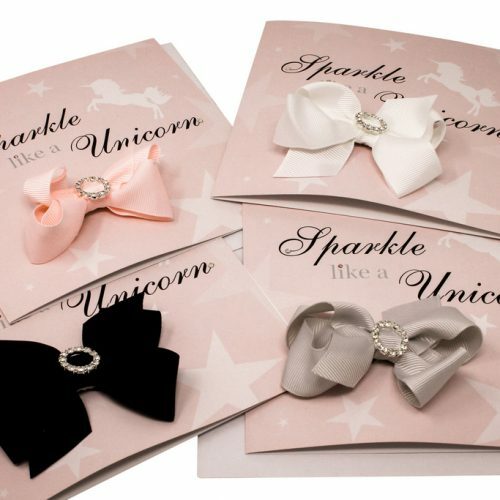 Clip with a double medium bow, decorated with Swarovski diamante. 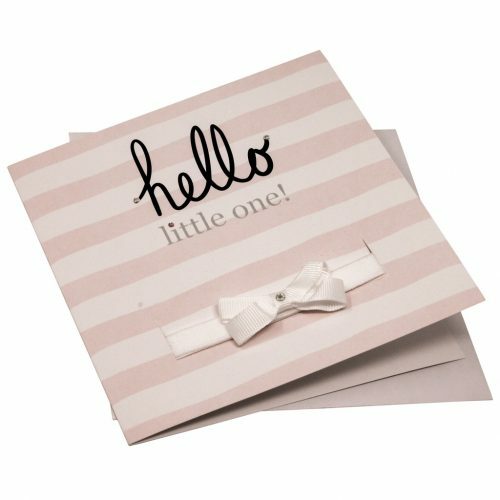 Perfect greeting card for any occassion. 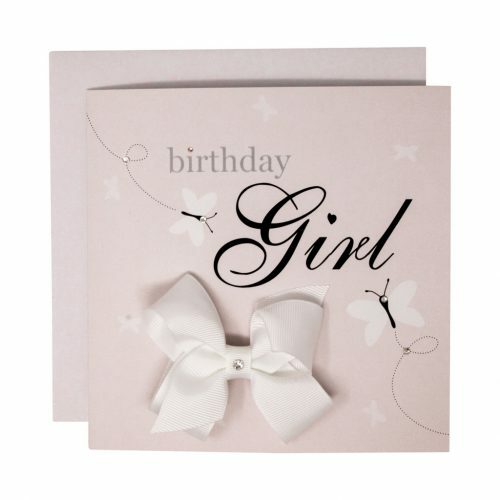 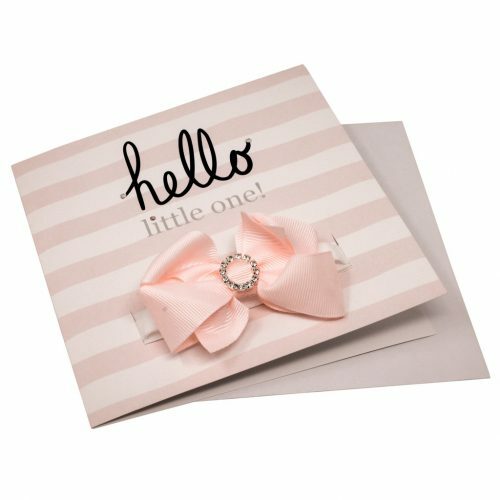 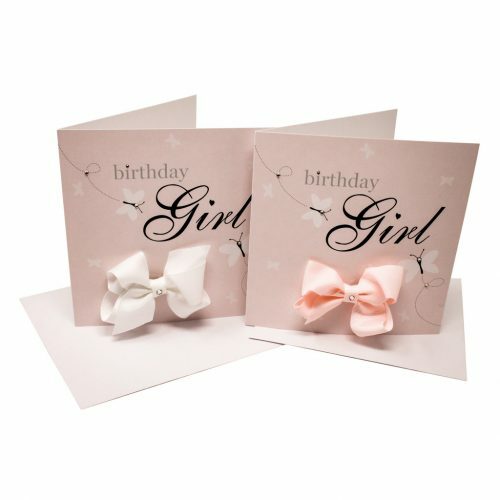 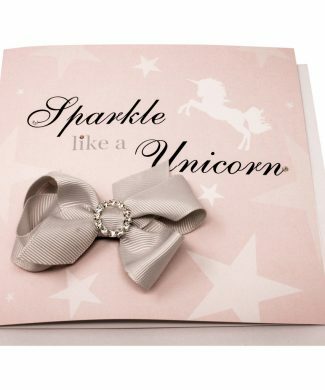 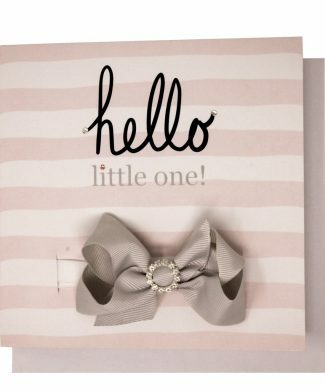 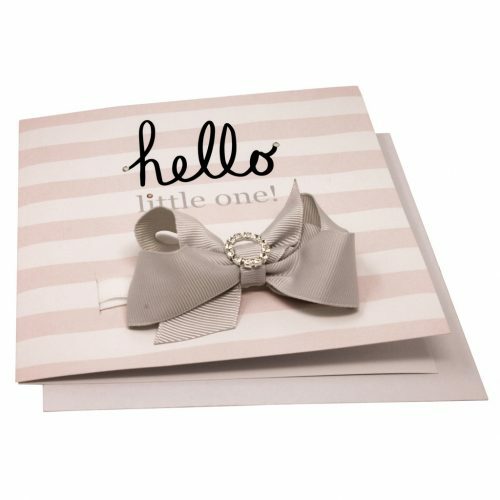 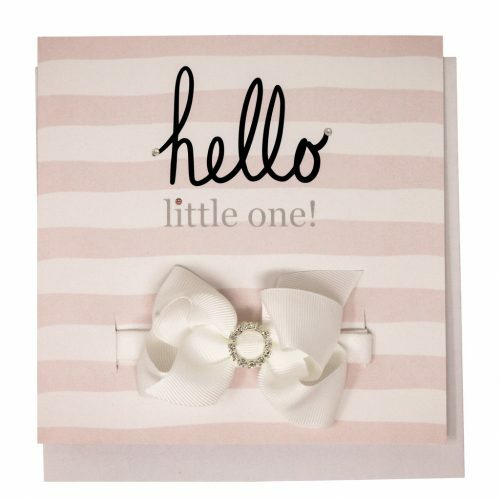 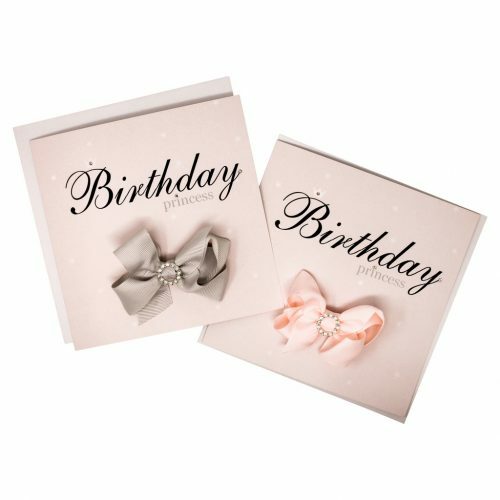 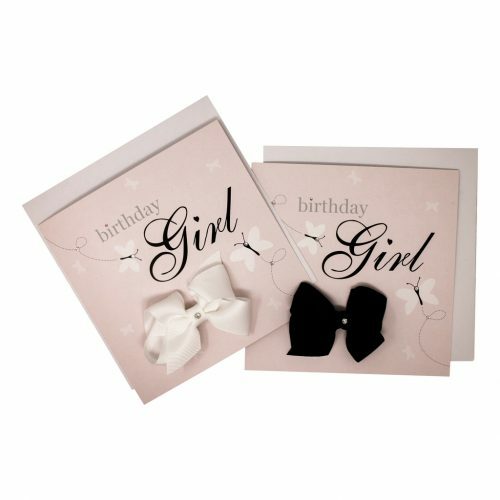 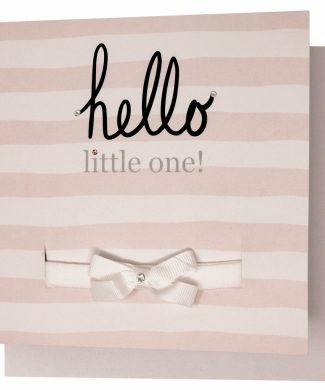 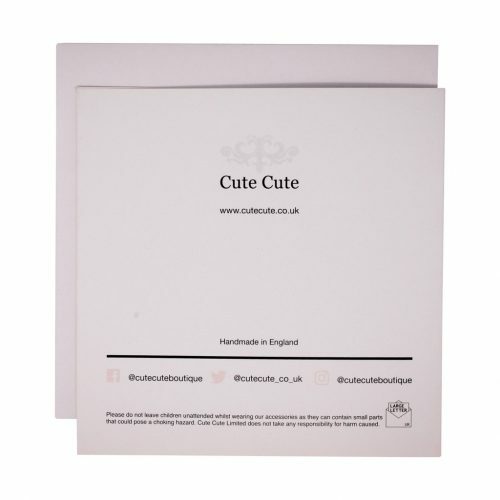 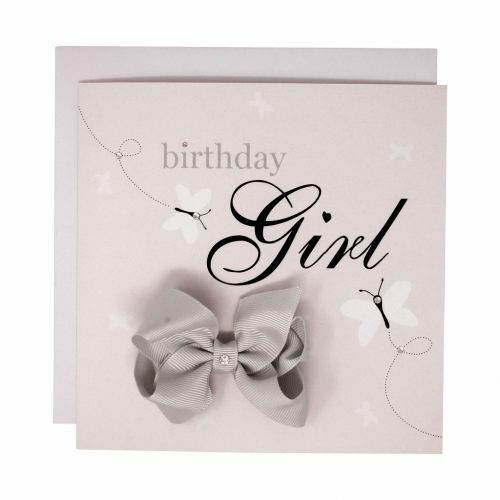 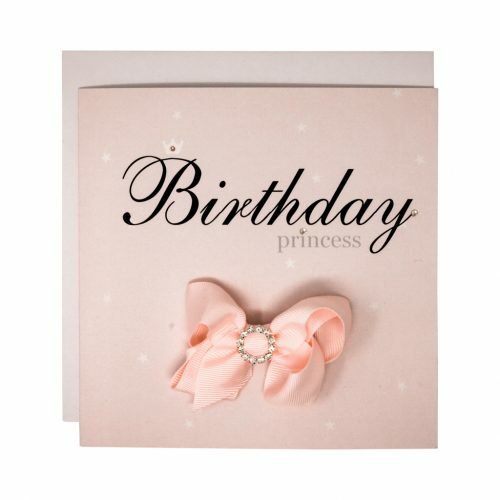 Perfect greeting card for a newborn baby girl.